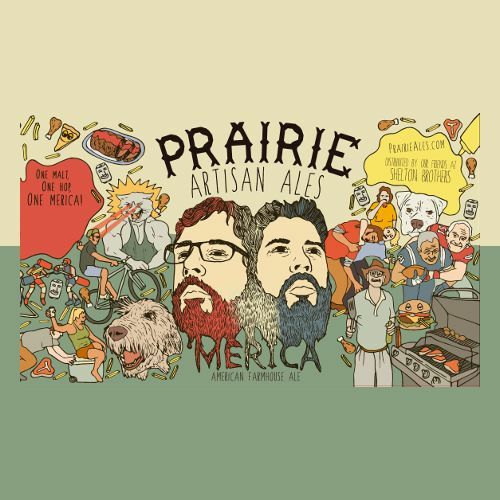 "‘Merica is a single malt, single hop farmhouse ale. 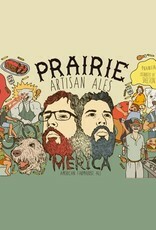 It’s brewed with floor malted pilsner and 3lbs per bbl Nelson Sauvin hops. The beer is conditioned with 2 brett strains and wine yeast. The Nelson hops provide white wine flavors while Brettanomyces add a juicy quality to the beer."